HOT DEALS: The Home Cinema Centre sale starts today | What Hi-Fi? 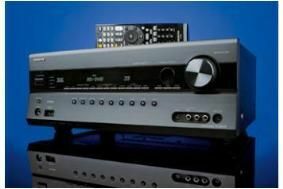 Bargains on offer include the Award-winning Onkyo TX-SR608 at £359, the Yamaha RX-V667 at £315 plus discounts on some Philips TVs, the Pioneer XW-NAC3 iPod dock, Tannoy and KEF speakers. For those who can make it to the firm's Edinburgh store there are extra discount promotions on all items, including some great deals on Sonos multiroom systems. More deals can be found on the Home Cinema Centre website.